Customer service is terrible. I would never refer Ackerman to anyone. 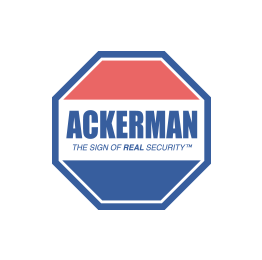 I will tell them not to use Ackerman.